LEXINGTON, Ky. (April 12, 2019) — Are you one of the following? A beginning project manager who needs to understand basic project management terminology and processes? An experienced manager who’d like to refresh your skills? An “accidental” project manager who finds yourself managing projects in your current job? An aspiring project manager who wants to investigate a career in the field? 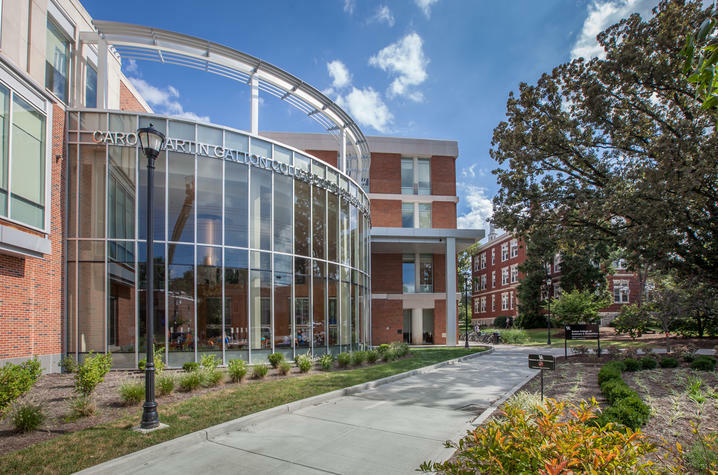 The University of Kentucky’s Gatton College of Business and Economics is offering individuals the opportunity to learn proven strategies and practical, hands-on tools to drive successful project outcomes — on time and within budget. The five-week Project Management Certificate Program takes place on consecutive Thursdays from 6 to 9 p.m. beginning May 9 and concluding June 6 at the Gatton College Building. Additionally, participants’ own projects will be utilized for the “hands-on” exercises during the class to reinforce learning in a fun, interactive environment. Projects selected for small-group exercises will receive a kick-start to the creation of key real-world deliverables, as well as tools to plan and manage them effectively. Registration is $1,500 for the full program, and includes five weeks of instruction, the course binder, “Just Enough Project Management” book, and light refreshments. Find out more and register today: http://gatton.uky.edu/executive-education/professional-development/project-management-certificate.